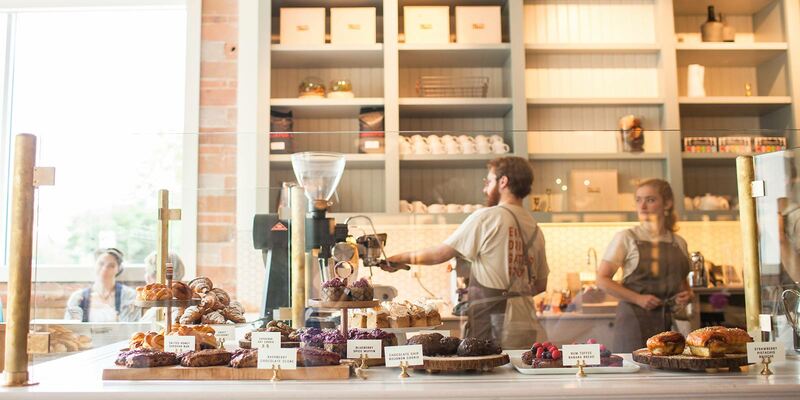 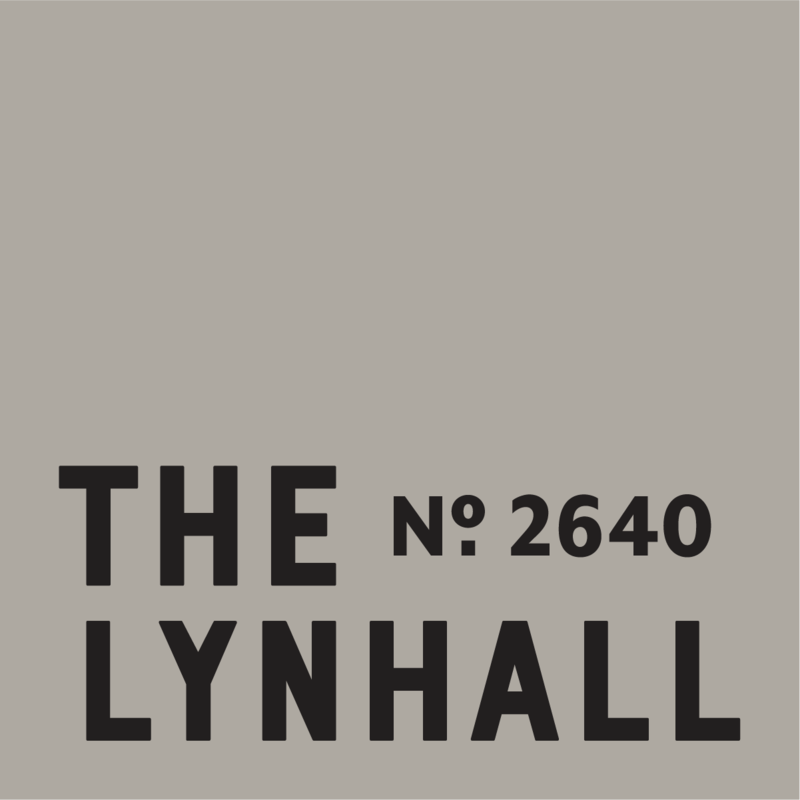 The Lynhall is a market-inspired cafe, event space, kitchen studio, and incubator kitchen. 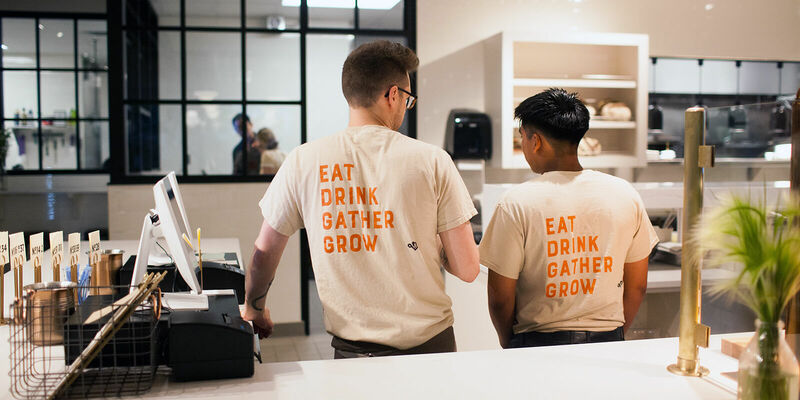 Their mission is to strengthen and grow the community through great food and quality time spent together around a table. 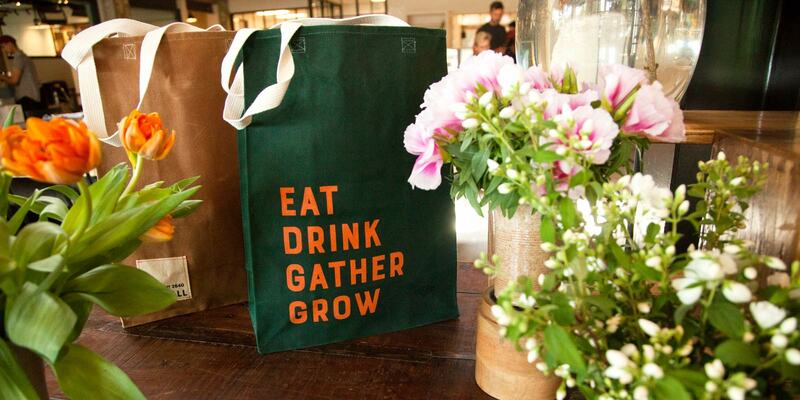 We brought the mission to life throughout the entire experience in-store and online. 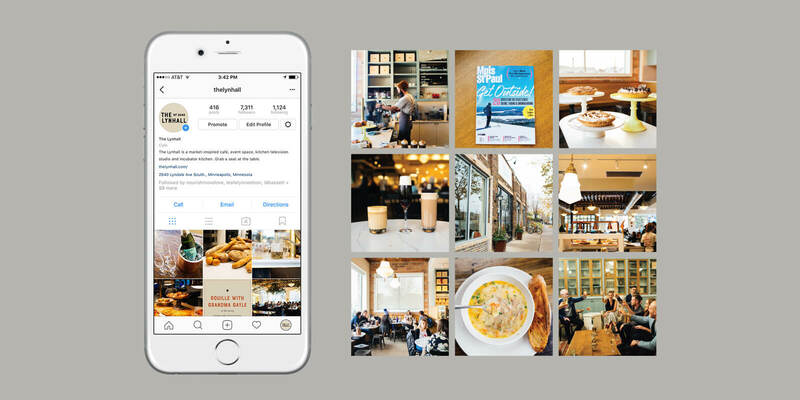 The Lynhall is doing breakfast things that have set the Instagram world on fire. 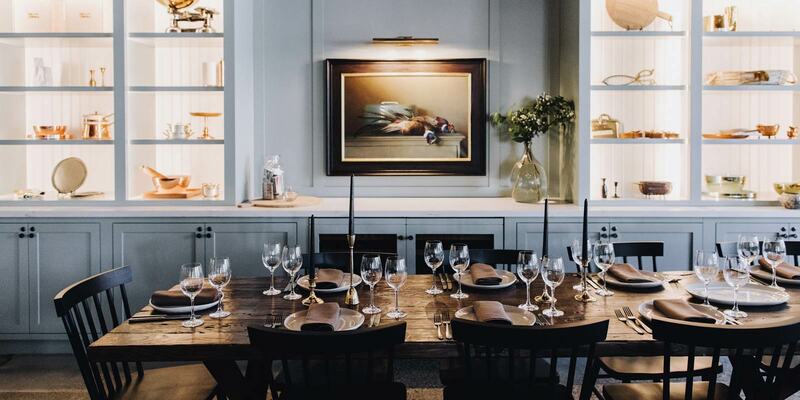 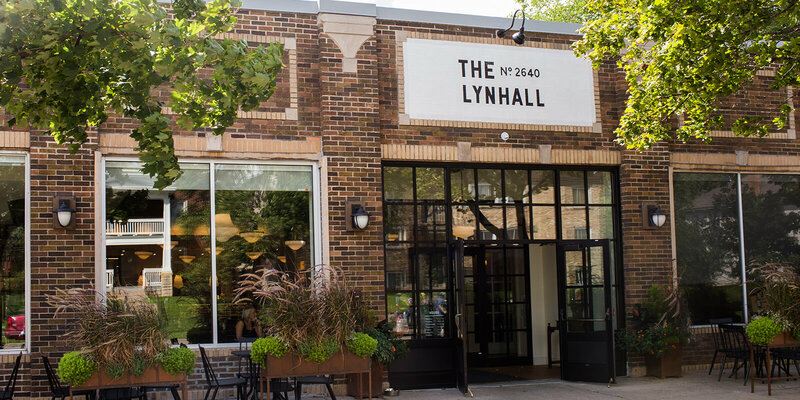 Instagram’s best friend: The Lynhall is Minneapolis' best-designed restaurant of the year.